Madeline Trumble will star in the national tour of Mary Poppins as the “practically perfect” title character beginning September 23 in Hartford, Connecticut. She will be star opposite by Con O'Shea-Creal as Bert. Trumble made her Broadway debut in Newsies as a cover for the role of Katherine. 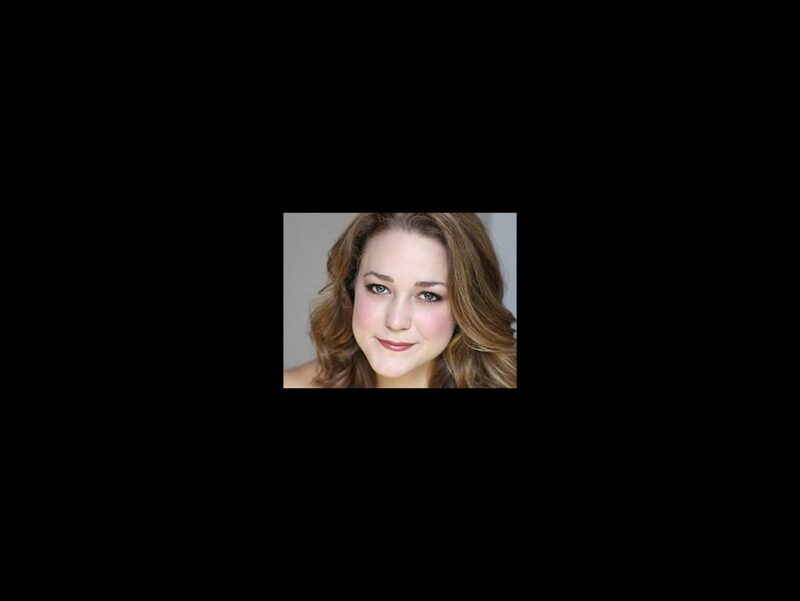 She is a Mary Poppins alumna, having previously appeared in the first national tour of the Tony Award-nominated show. O'Shea-Creal has been seen on Broadway in Irving Berlin's White Christmas, as well as the national tour. His regional credits include Singin' in the Rain, 42nd St and Annie Get Your Gun. Trumble and O'Shea-Creal are joined by a cast that includes Michael Dean Morgan as Mr. Banks, Elizabeth Broadhurst as Mrs. Banks, Ryan Hilliard as Admiral Boom and Tregony Shepherd as Mrs. Brill. Mary Poppins is the story of the Banks family who needs a new nanny for their children, Jane and Michael. When a mysterious young woman named Mary Poppins appears at their doorstep, the family finds that she’s the answer to their problems, but in ways they’ve never imagined. Featuring the same beloved score by Richard M. Sherman and Robert B. Sherman from the 1964 movie, Mary Poppins features “A Spoonful of Sugar,” "Chim Chim Cher-ee” and “Step In Time” as well as new numbers written specifically for the stage musical.